After the launch of V5 and V5 Plus smartphones in India, Vivo has just announced the launch of another flagship ‘X series.’ Vivo X9 and X9 Plus smartphones to make their debut in Chinese market. Both the smartphones has come up with a 20-megapixel front-facing camera along with an 8-megapixel camera for capturing depth information when shooting selfies. The X9 features a 5.5-inch of 1080 pixel resolution with Super AMOLED screen. The 1.59mm slim bezels provide a smooth one-handed operation. Vivo X9 is powered by an Octa-Core Snapdragon 625 processor paired with 4GB of RAM. The handset is backed by a 3050mAh battery and enables fast charging option. X9 measures dimensions of 152.6 x 74 x 6.99mm on the chart and Weighs about 154g. Camera department comprises of 16MP rear camera and dual front camera of 20MP and 8MP. 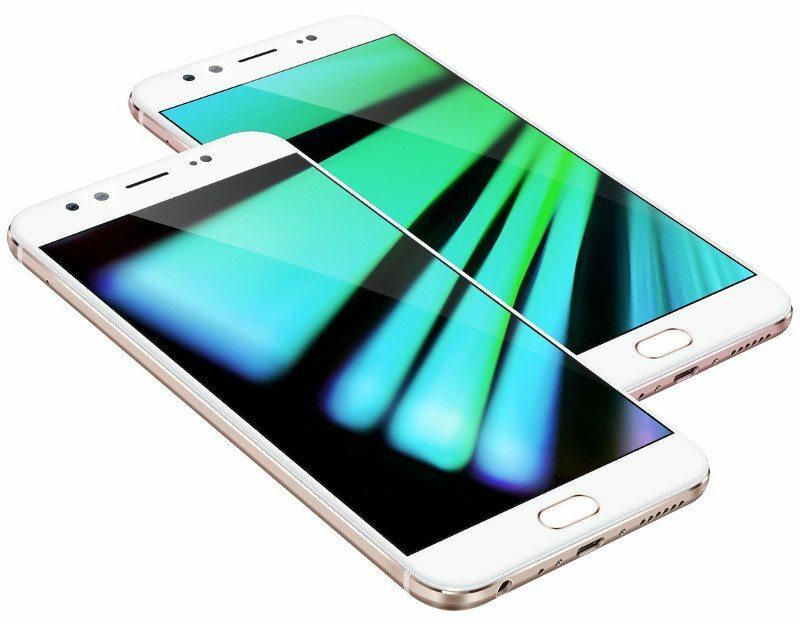 Vivo X9 plus features a 5.88-inch Super AMOLED screen with 1080 pixel resolution. The smartphone is powered by an Octa-Core Snapdragon 653 processor coupled with 6GB of RAM and Adreno 510 GPU. A 4000 mAh battery backs the device and also enables fast charging option. Both the phones have a full metal unibody design with unique U-shaped antenna design. Vivo X9 and X9 Plus run Android 6.0 (Marshmallow) with Funtouch OS 3.0 on top. The made the smartphones available in Gold and Rose Gold colors. 64GB version of X9 is priced at 2798 yuan (27657.79 approx.) and 2998 yuan (29634.76 approx.) for 128GB version. Vivo hasn’t revealed the price for the X9 plus variant as of now and announced to release it on December 26th. As of now, we don’t have any update about the Vivo X9 and X9 Plus launch in India.